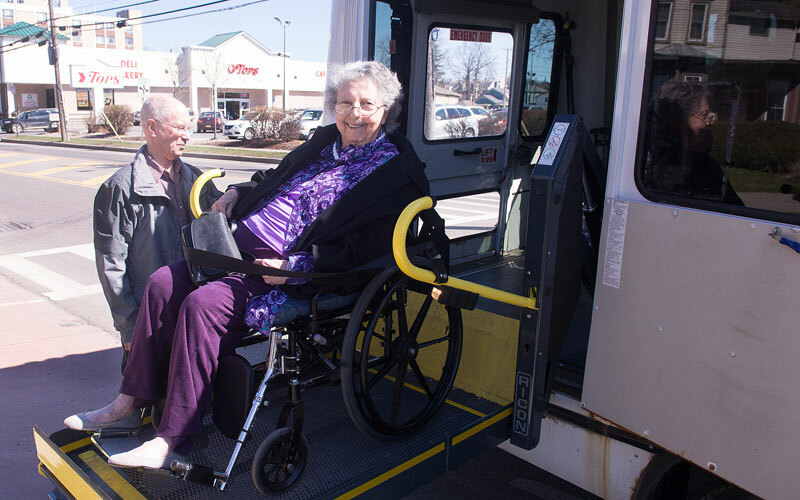 The Sunday Bus is a program of the Penn Yan Area Council of Churches. 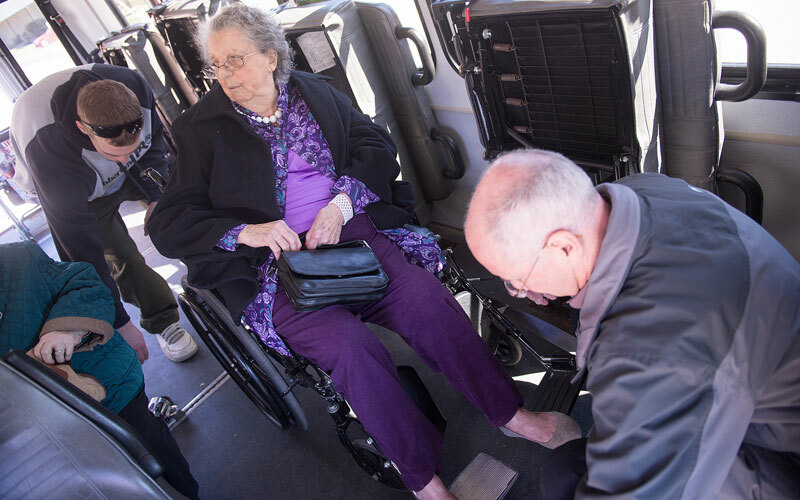 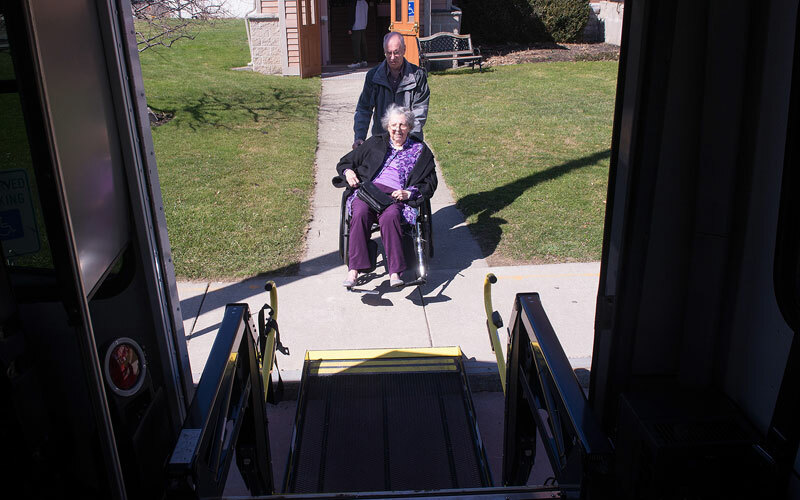 Program volunteers pick up area nursing home residents and shut-ins and take them to church services in the Village of Penn Yan. 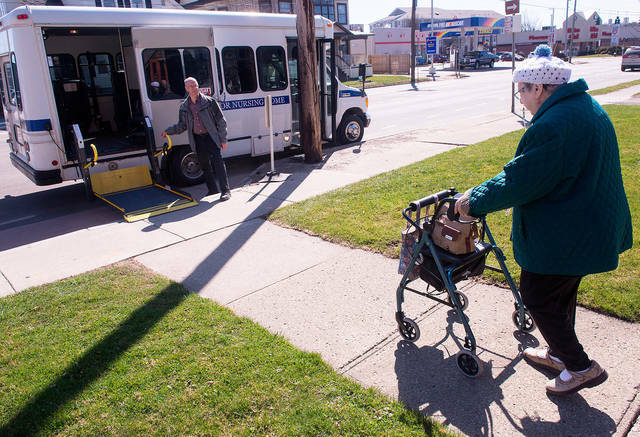 Sunday Bus volunteers Keith Prather and Bob Curve talk about how the program benefits the riders as well as the volunteers as they drop off at St. Michael's Church.